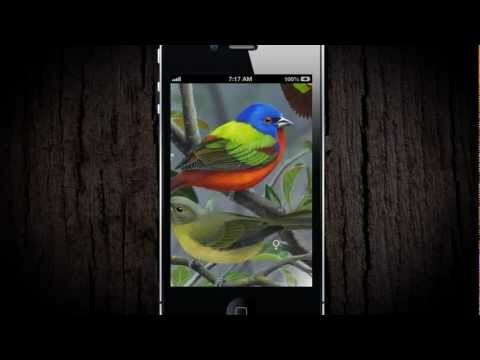 Smartphones are revolutionizing the way birders enjoy their hobby. 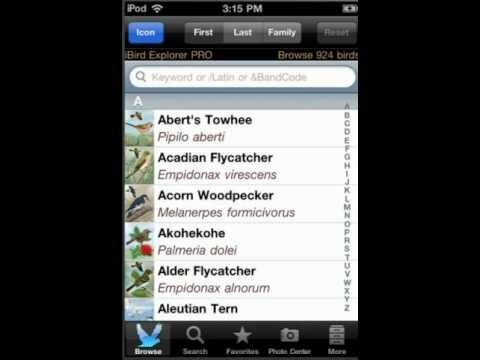 Apps such as iBird turn an iPhone or Android phone into a digital field guide, replacing bulky and ineffective books. iBird contains a powerful search engine that can identify a bird in seconds, hours of audio calls and songs, beautiful hand drawn illustrations, photos that can be zoomed, and much more. 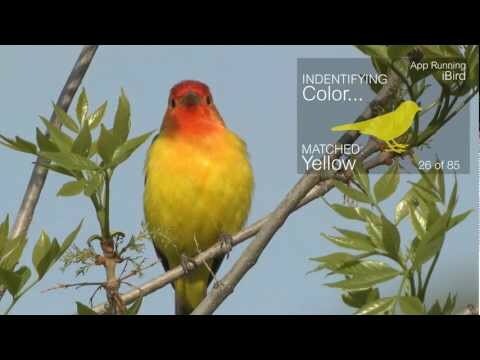 A short overview of iBird Guide to Birds features. 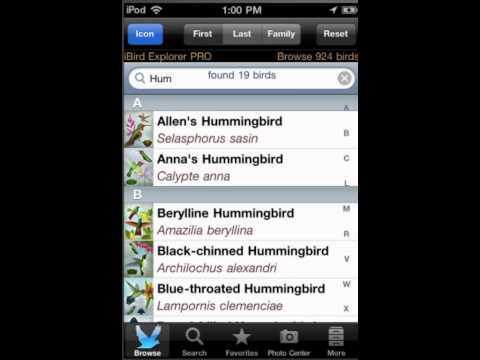 iBird is the world’s most popular field guide app. 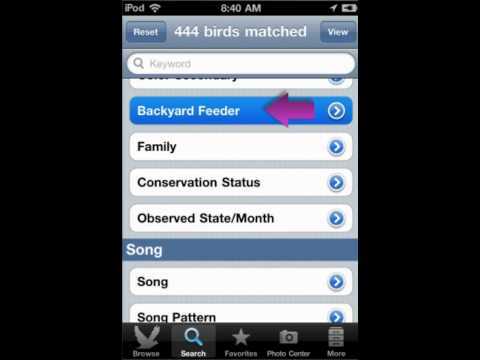 How to find a bird I saw in my backyard using iBird’s search engine. If you have any questions about this video please email support@ibird.com or leave a comment at ibird.com/blog. 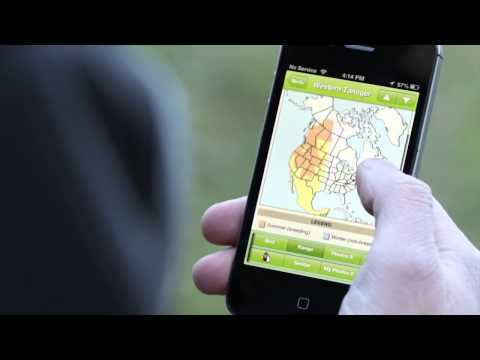 Finding Birds when you know their name with iBird Pro for the iPhone and Android. If you have any questions about this video please email support@ibird.com or leave a comment at ibird.com/blog. About the iBird Photo Center. If you have any questions about this video please email support@ibird.com or leave a comment at ibird.com/blog.